Is your tattoo the fairest of them all? Fact: Everyone loves Disney movies. Whether it's an iconic classic, a '90s staple, or even the newest Pixar film, there's a movie for everyone's taste or personality. And some people show their love for Disney by getting it tattooed on their bodies... forever! Like this stellar Mulan concept art! Maybe you got the tiniest, most tasteful tattoo to represent your favorite character, like this Peter Pan hat. 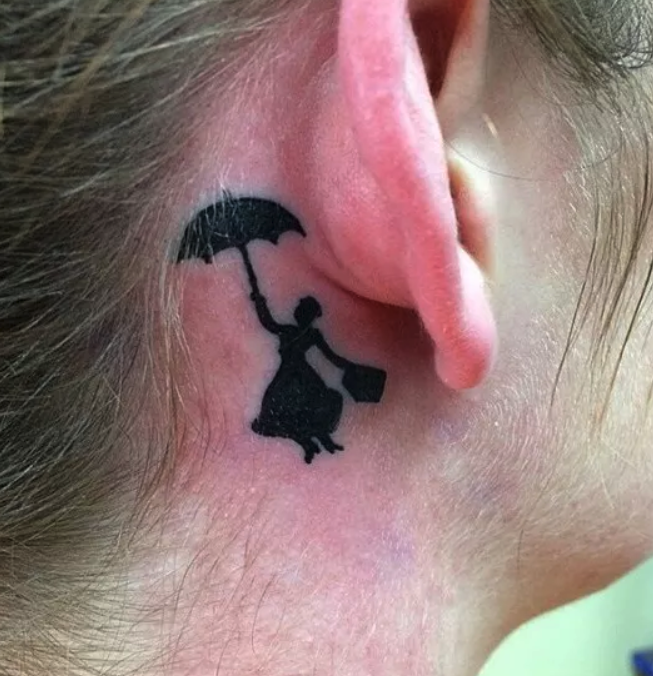 Perhaps you got some ink in honor of your favorite Pixar movie quote. Or maybe you got something else entirely! 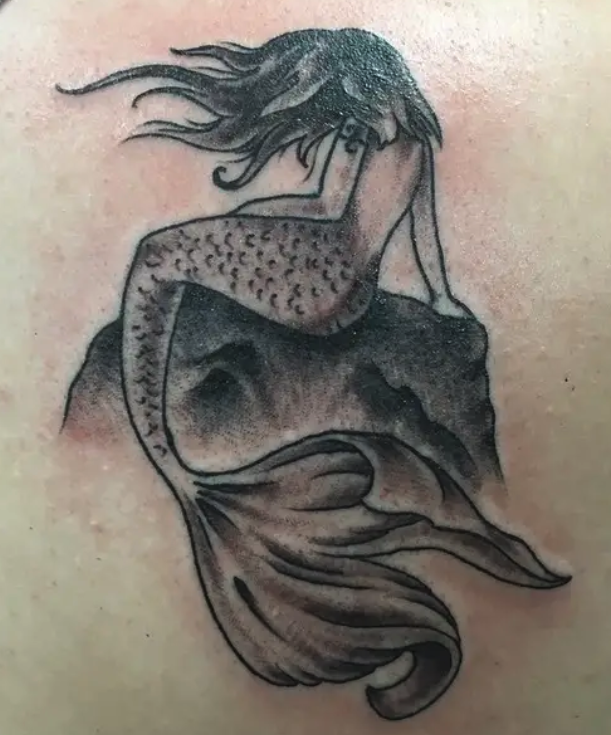 Like this traditional Ariel or a black-and-white version! 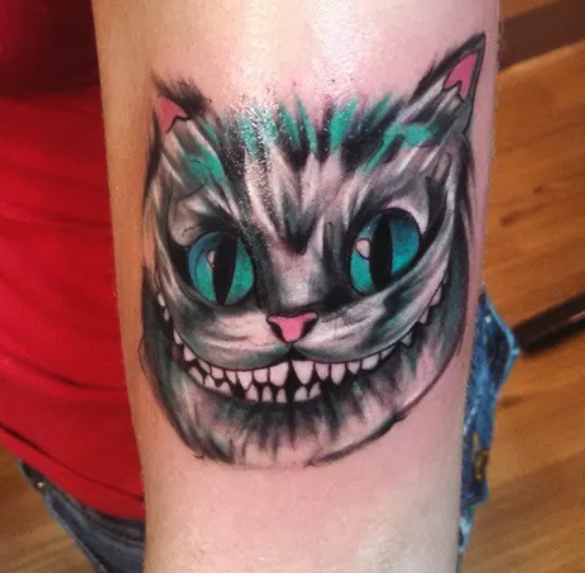 It's time to show off your incredible ink. 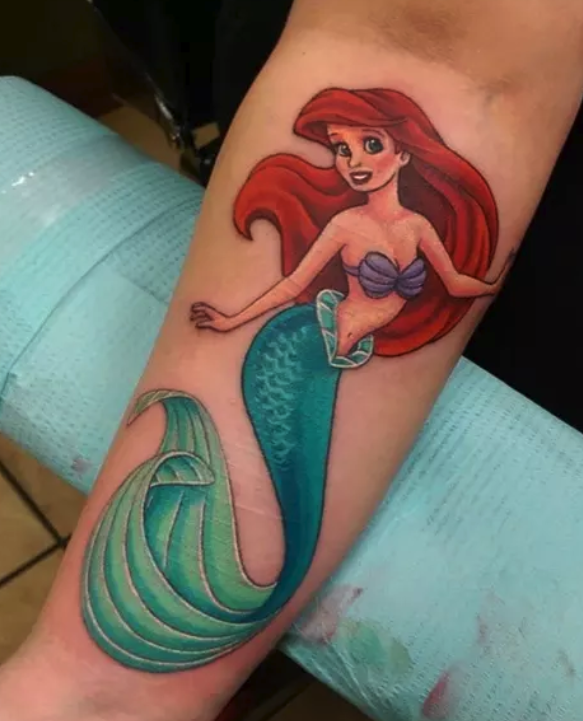 Upload a picture of your Disney-inspired tattoos in the comments below!